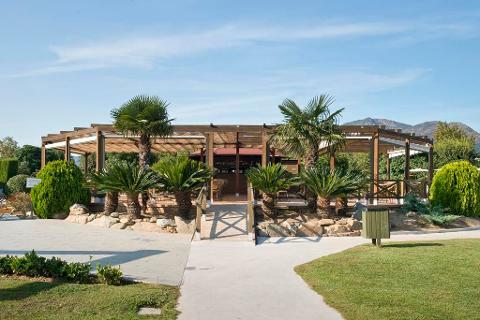 Close to the French border, the coastal resort of Roses lies on Spain’s beautiful Costa Brava in the district of Catalonia. 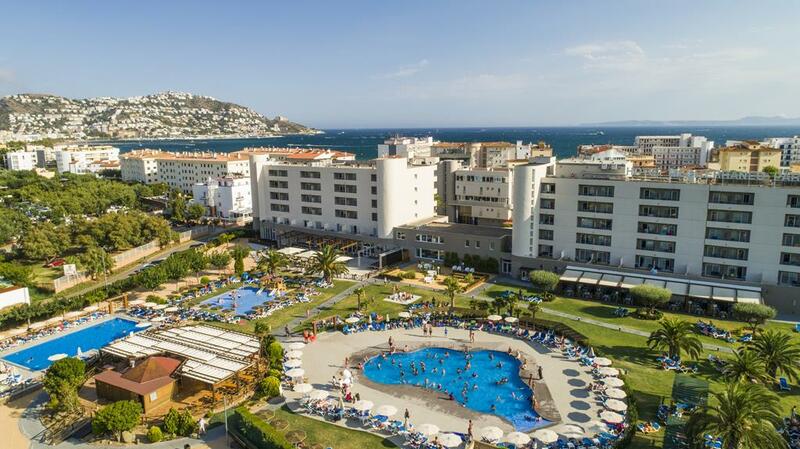 The breathtaking coastline includes sandy beaches and intimate rocky coves but there is also a widely varying landscape from wetlands to the rocky region of the Cap de Creus with a variety of birds and wildlife. Roses is a modern tourist resort with an amazing history dating back to the Greeks and Romans, remains of which can be seen in the huge Citadel in the centre of the town. 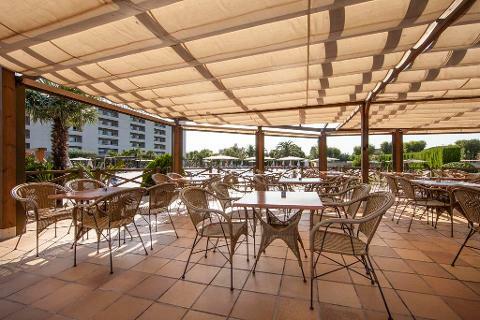 Along the seafront there are many alfresco cafes, restaurants and Tapas bars – great to relax and spend some time. The wide sandy beach is lined by the promenade, dotted with palms and pine trees and continues round the bay to the marina and harbour. This holiday includes Eurotunnel crossings and 1 overnight stop on route each way in tried and tested Ibis Hotels in France. We travel with 2 drivers and have regular stops during the journey and a main stop for lunch so you can sit back, relax and enjoy the changing scenery in comfort. After being collected from your home around 6.30am we travel to Kent for our Eurotunnel Crossing. We shall arrive at the excellent overnight Ibis Hotel near Saran (Bed & Breakfast) at approximately 7.30pm. Leaving the hotel after breakfast we travel over the impressive Millau Bridge before entering Spain and arriving at our hotel in Roses around 7.00pm. 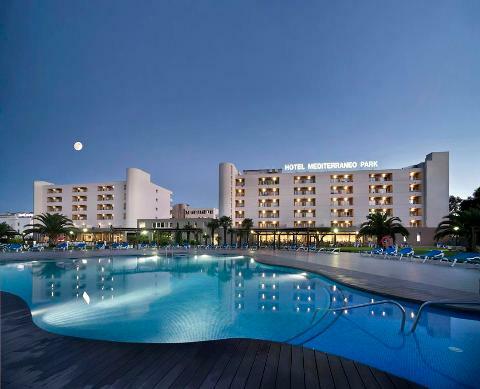 The 4* Hotel Mediterraneo Park serves an extensive buffet style dinner – we have also included a bottle of water and glass of wine with your evening meal for your stay in Roses. 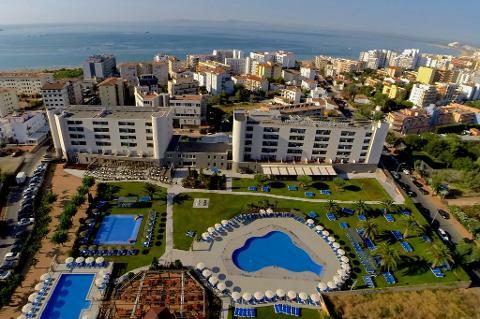 Relax and settle into this excellent hotel complex. There is plenty to discover in Roses and the surrounding area with easy walking into town and along the coast. We have also arranged an optional excursions package. Optional excursions should be paid before departure. Sadly we must depart Roses and head home. We cross the border in to France and arrive at the Ibis Hotel at Auxerre around 7.00pm (Bed & Breakfast). We head back to Calais for the late afternoon Eurotunnel crossing. Returning to your home by our service at approximately 9.00pm. 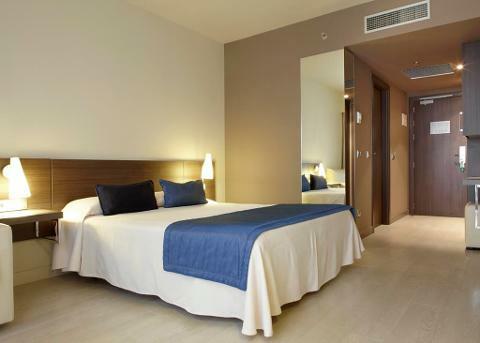 This modern Hotel is situated in extensive grounds only a 3 minute walk to the seafront of Roses and Santa Margarida beach. 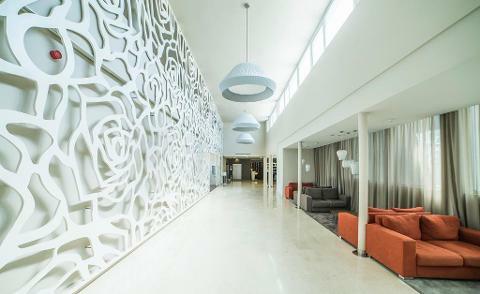 Highly regarded, the hotel benefits from all modern conveniences with a continental contemporary décor from the stone floored high ceilings of the large reception to your comfortable bedroom. 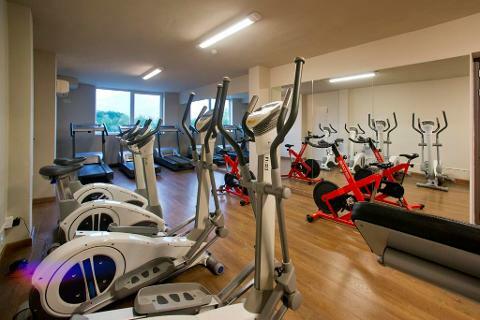 Air conditioned throughout for a comfortable and relaxing environment. The attention to detail in the hotel is excellent - from the presentation of the staff to the manicured gardens and pool area. 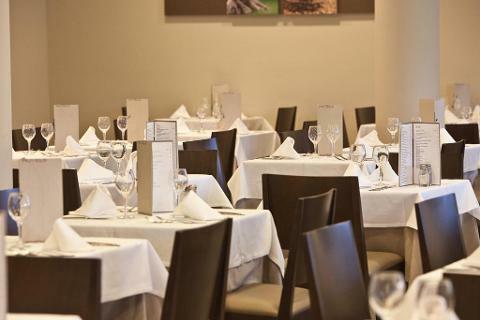 The spacious restaurant overlooks the gardens and serves an extensive and varied buffet menu in the evening – we have included a glass of wine & bottle of water every night. The national and international dishes are prepared in front of you by the chefs in the Show Kitchen. In the morning there is a wide selection of hot and cold dishes to select. 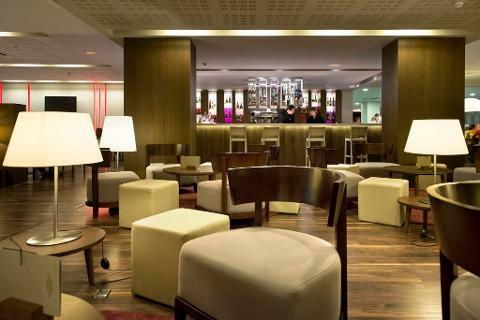 There are 2 bars within the hotel to relax, enjoy a drink, grab a bite to eat and discuss the day. 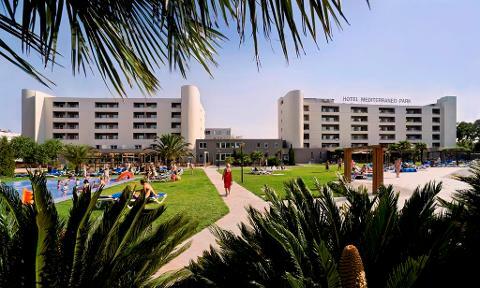 A real highlight of the hotel is the beautifully manicured lawns around the outdoor swimming pools. Plenty of space with loungers and chairs to relax on. Inside the hotel there is also a lovely swimming pool and spa centre. During our stay there will be some evening entertainment. 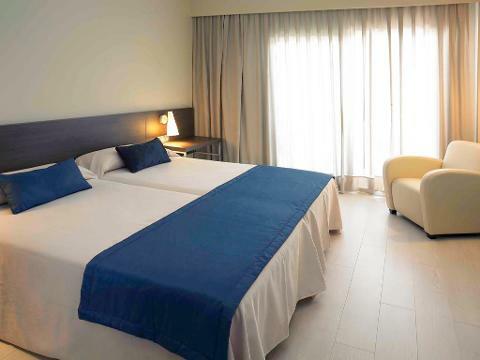 The 200 stylish bedrooms are equipped with air conditioning / heating, flat screen satellite TV, telephone, safe-deposit box (for rent), bathroom with hairdryer, minibar (empty) and balcony terrace. Lifts to all floors.